So, I know I've mentioned this perfume in previous posts on other perfumes, but this is my all time favourite perfume and I think it always will be, I think women tend to have one signature scent, that they always have, my mum's in Clinique Aromatics, which is a really distinctive smell and whenever I smell it, it immediately makes me think of my mum. 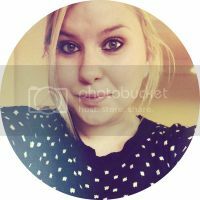 I don't wear Flowerbomb all the time these days, partly because I don't want to over use it and fall out of love with it, so I mix it up with other scents. I love everything about this, the packaging, the smell, the bottle design, even the perfume description, which is a little ridiculous. I first smelt this when I was around 16 or 17 and it was my sisters signature perfume, she then bought me a bottle for Christmas because I was so in love with it so I suppose it was my first "adult" perfume. It is a play on opposites; a rich bouquet of contrasting sensations so synonymous with Viktor & Rolf's work. For them, fashion and now Flowerbomb is 'an antidote to today's reality, an expression of our dreams'. Full-bodied and opulent, Flowerbomb explodes into a bouquet of sensations with its addictive floral notes which leave their trail, like a whirlwind that is distinctly couture." 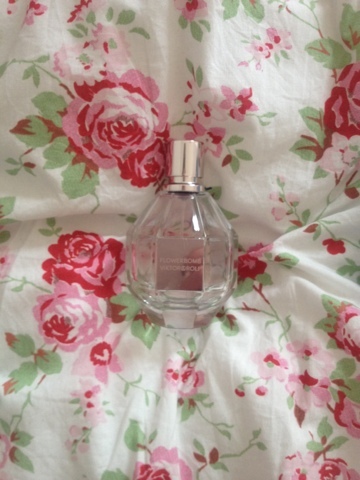 "Viktor & Rolf 30ml Flower Bomb Eau De Parfum. This full-bodied scent is a floral explosion. Provides a profusion of flowers that has the power to make everything seem more positive. This fragrance contains top notes of tea and bergamot, middle notes of sambac jasmine, orchid, freesia, and rose, with a base note of patchouli." I use the Eau de Parfum and 2 sprays, one on my wrist and one on my neck is still noticeable 10-12 hours later so it's quite a strong scent as well and good value for money. The bottle is amazing as well. It's definitely on the higher scale price wise, a 100ml bottle of this costs around £85, I bought my 100ml bottle though in December 2010, used it solidly for a whole year and on and off most of this year and I still have around 20% left so it does last, compared to other perfumes where I can get through a 30ml bottle in a matter of months, this one is definitely worth splashing the cash on to get that longevity. Anyway, I don't think I can say much more on this, other than I love, love, love it and would recommend anyone that hasn't smelt this before to go and smell it......pure heaven! Have you guys tried this? What are your thoughts? 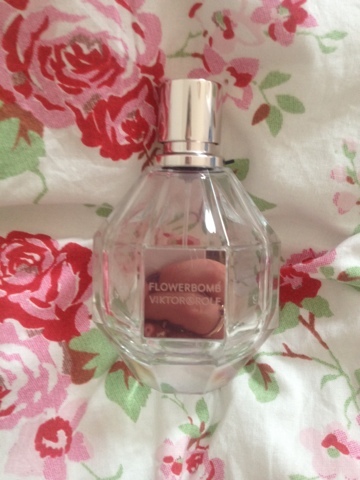 3 comments on "Viktor & Rolf Flowerbomb"
I really want to smell this now! haha :) Might have to buy it too if it's as good as you say!